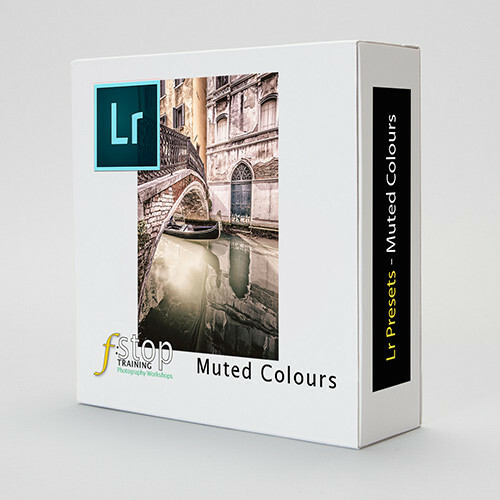 To download Lightroom Presets – Muted Colours today just enter your email address! 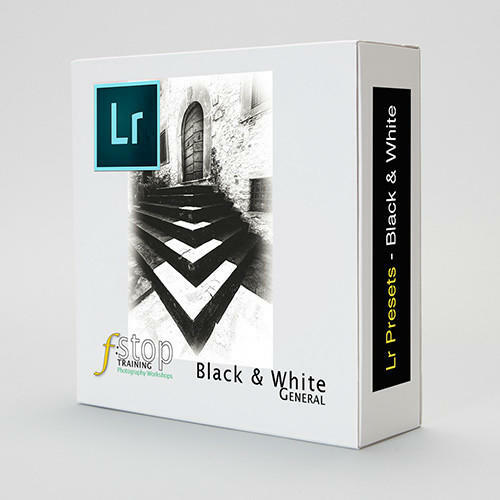 This set of 20 Lightroom presets will give all your photographs a faded colour look with minimum effort. 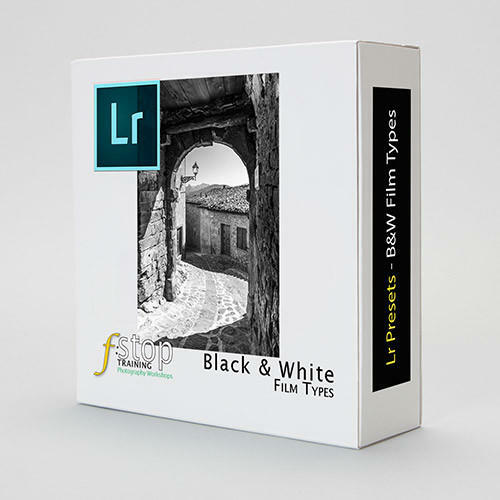 This set of presets will give a professional retro look to your photographs that will make them stand out whether printed or uploaded to social media. This look is very much in vogue. Each preset has been carefully crafted by us to produce beautiful muted colour images with a single click. You’ll work faster and achieve consistency. Beige Pink; produces a gentle pink and beige tone. Cold; cools the image. Good for night scenes. Cross Process Green; produces and old cross process look emphasising greens. Cross Process; produces and neutral cross process look. Dreamy; softens the image and retains yellow tones. Flat; flattens the contrast of the image. Fuji Pro; adds warmth and contrast with a vignette. Grey Flat; lightens the image and lowers the contrast. High Contrast; heightens the overall contrast. Lilac; adds a cosy lilac hue. Old Photo Cold; gives the image a cold aged film look. Old Photo Rose; gives the image a warm aged film look. Old Photo Portrait; gives the image a cold aged film look while protecting skin tones. Orange Teal; gives your images that Hollywood tone. Punch; this will add crunch and texture to the image. Soft Bright; brightens the centre of the image and gives a soft dreamy look. Vibrant Cold; cool tones are emphasised in the image. Vibrant Warm; warm tones are emphasised in the image. Vibrant; only the vibrant colours remain strong. Warm; adds warmth to the image. Recreate a golden hour look.